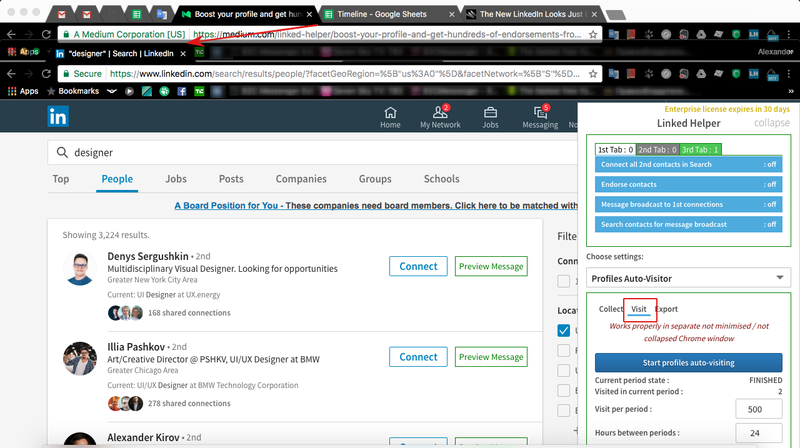 Linked Helper can automatically visit targeted LinkedIn profiles. 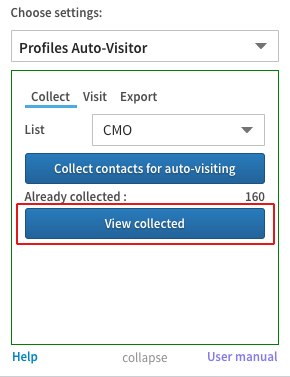 This feature works in new LinkedIn interface and in LinkedIn Sales Navigator. 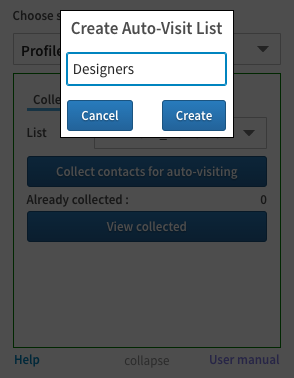 If you use it in new LinkedIn interface, you can also export visited profiles into CSV file. 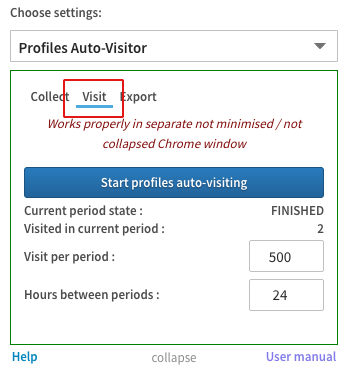 If you wish to export profiles targeted via LinkedIn Sales Navigator please use Linked Helper Profiles Exporter (read here). 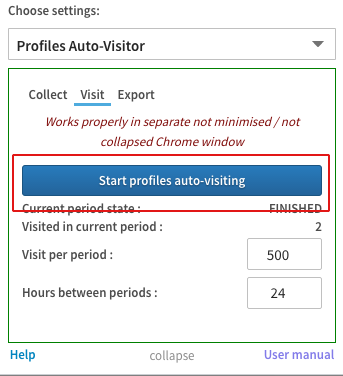 Linked Helper will go through all search results and pull contacts to the list. Remember : LinkedIn always shows ≤1000 contacts in search results. So if you wish to reach all contacts, you should split your search by several with different filters …for example by Location filter. 5. 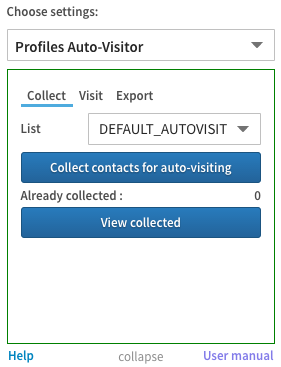 Click “View collected contacts” to check them and maybe exclude some contacts. Remember : Excluded contacts will not be pulled to visiting list, if you try to collect another time in to the same list. 8. 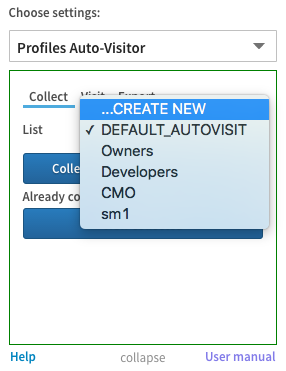 You can move back contacts to auto-visiting queue by selecting them and clicking “Move selected to Auto-Visiting Queue”. 9. Click “Close” button, when you finished. 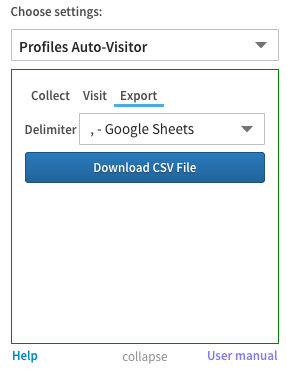 By default CSV file will be created compatible with Google Sheets, but you can switch to MS Excel format (not recommend for profiles in other languages).